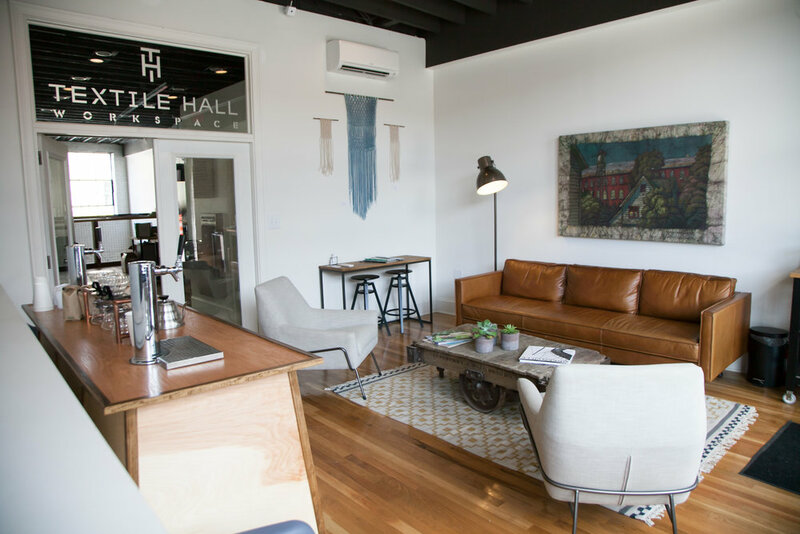 Textile Hall is a co-working space for the greater good. We are a collection of entrepreneurs, business owners, free-lancers, accountants, non-profits, and employees working to make our community better through business, presence, and service. They say showing is better than telling so drop us a line and stop by - we'd love to meet you! 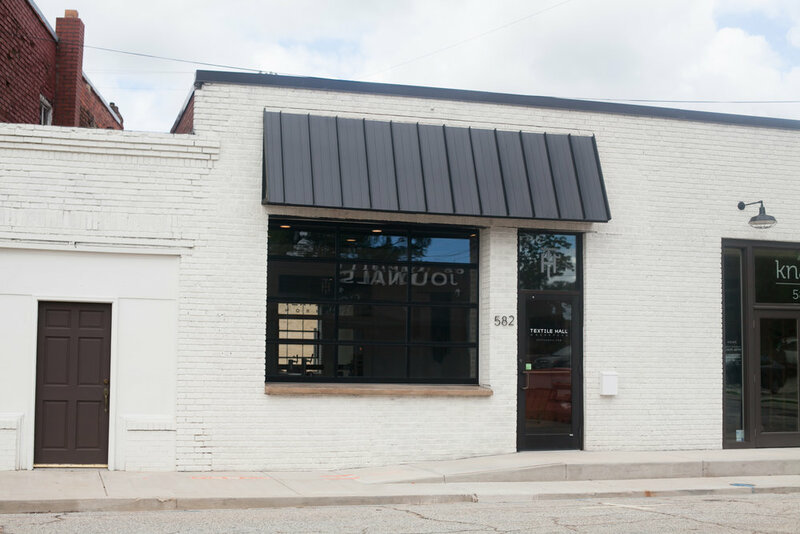 Textile Hall is a part of the non-profit collective, Mill Community Ministries (MCM). Mill Community Ministries is a collection of social entrepreneurs working to develop communities for success in Greenville, South Carolina. We are a group dedicated to seeing individuals and communities thrive. Our mission is to unite with God's vision for individual life change and holistic transformation of under-resourced communities. Our vision is to build relationships, leverage resources, and empower individuals to transform their communities. Village Launch is a part of Mill Community Ministries. We exist to equip under-resourced entrepreneurs. Our vision is to enable individuals to become providers, creators, and contributors in their community. We provide business training, co-working space (that's Textile Hall), and a community for entrepreneurs in the Upstate of South Carolina.